The Fifth Plenary Session of the 18th Central Committee of the Communist Party of China (CPC) first proposed the five development concepts of innovation, coordination, green, openness and sharing, and laid out a new blueprint for the development of China’s 13th five-year plan and even longer period. Based Geographic Information System (GIS for short) practical, through collecting and reading extensively at home characters and trend of GIS development outlook from abroad well-known academic experts, it put forward the innovation and development of GIS, the coordi-nated development, green development, open development and the basic concept of Shared devel-opment. With the view of the academic community, GIS is closely combined with the characteristics of the development of the Times, and summarizes the development trend of GIS in the new era, so as to facilitate the exchange and learning of students from other professions and related majors. 王家耀. 空间信息系统原理[M]. 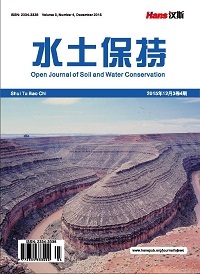 北京: 科学出版社, 2001. 龚健雅. 地理信息系统基础[M]. 北京: 科学出版社, 2001. 龚健雅. 地理信息系统: 一个正在“制造”神奇的技术[N]. 科技日报, 2015-10-29. 徐冠华. 创新驱动 中国GIS软件发展的必由之路[J]. 地理信息世界, 2017, 24(5): 1-7. 王家耀. 支持GIS、数据库和操作系统的国产化, 核心技术不能受制于人[EB/OL]. 3sNews, 2015-01-26. 刘先林. 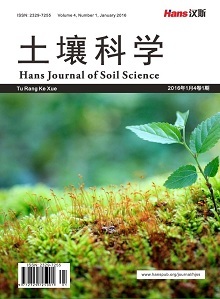 移动互联时代的GIS [J]. 遥感信息, 2017, 32(1): 1-4. 李德仁. 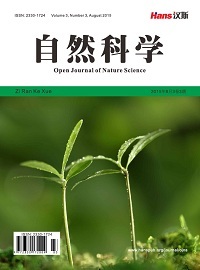 智慧地球时代测绘地理信息学的新使命[J]. 地理信息世界, 2013(4): 6-7. 陆守一. 地理信息系统[M]. 北京: 高等教育出版社, 2017. 周成虎. 全空间时代的地理信息系统.SuperMap [Z]. GIS技术大会, 2015-09-10.